"What a lively and entertaining guide to movie lingo! I learned a lot of terms I never knew before...but then, I've never killed a blonde, either." "Now you can sound like you know just what you're talking about - even when you don't. 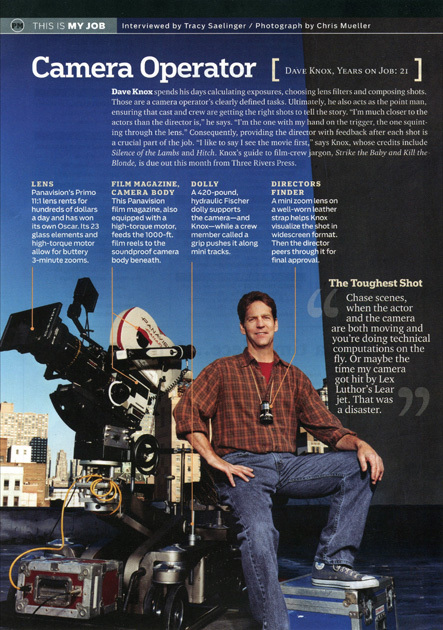 In other words, you're ready to work in the movies." "You too can speak 'film-ese.' 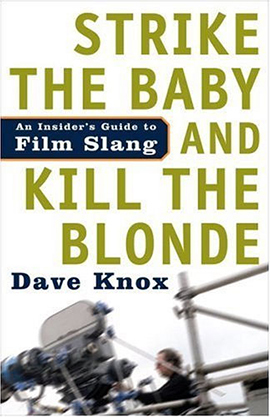 Thanks to Dave Knox, what was once 'insider information' is now available to all who want to speak the lingo of the film industry. It fits nicely on the shelf between my Oxford Dictionary and Roget's Thesaurus."